So, you bought an Amazon Echo but aren't sure what to do with it other than ask it silly questions, set timers, and roll a dice. Before you return it, know there's a whole bunch else you can do with that smart speaker. The Echo currently has thousands of skills. But since writing a guide for all its talents would probably be longer than a Nicholas Sparks novel, here is a quick list of the best, practical skills you should start using right away. One of my favourite Alexa skills is the morning news briefing, since I get to lie in bed or prepare breakfast while getting the news read to me. Just ask, "Alexa, read me the news" and Alexa will let you know what's going on in this crazy world, courtesy of ABC News. Sometimes it's hard to go to the gym when you have such a busy schedule, but Alexa can help you fit in a quick workout in the morning. Just say, "Alexa, start 7-minute workout," and the AI will guide you through a series of workout repetitions that will surely make you sweat. If you don't know what the workout looks like, you can just look them up on your phone and follow along. This skill is one of the most basic and known, but also one of the most convenient - or maybe I'm just lazy. But if own Philips Hue Lights, you can ask Alexa to turn them on/off without having to get up from your bed or couch. It's ideal for when you're going to bed, or already sat down at your couch with the popcorn and about to watch a movie. If having "Alexa" as the wake word - the word that triggers the voice assistant - is causing too much trouble because someone in the house is named Alex or Alexis, you can change it to something less common. You can change the wake word to Amazon, Echo, or Computer. Sure, the options are limited right now, but hopefully Amazon lets us change it to whatever we want in a near future. I would love to call mine Jarvis, like Iron Man. Are you the type of person who constantly loses their phone around the house? Well, Alexa has a neat skill to help you find it. Download Phone FInder. When you ask, "Alexa, find my phone," the smart speaker will make sure your smartphone rings at full volume - and guess what? It was probably under the couch cushion again. In order to play Spotify songs through Alexa, consumers have to say, "Alexa, play Bohemian Rhapsody by Queen On Spotify." If you didn't specify Spotify, Alexa would try and find the song on Amazon Music, which has a very limited song catalogue. To get around this, open the Alexa App and under Settings go into Music & Media. Once there, just select your Spotify Premium account as the default music service and save your changes. 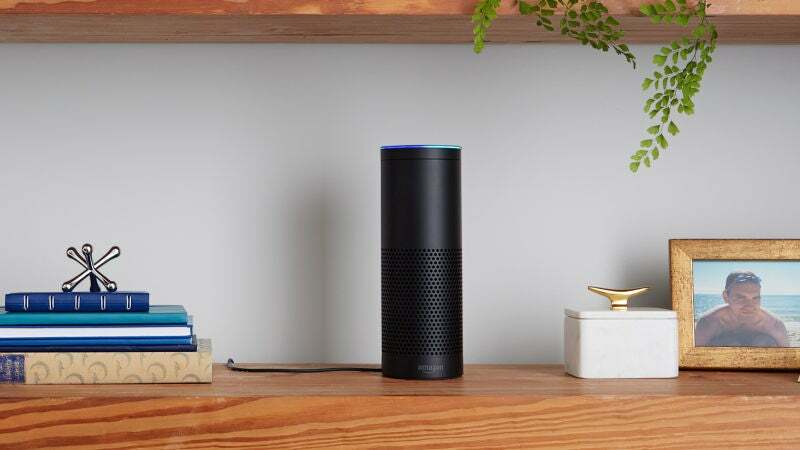 You can also discover more skills by preusing Amazon Australia's in-depth Alexa skills guide.